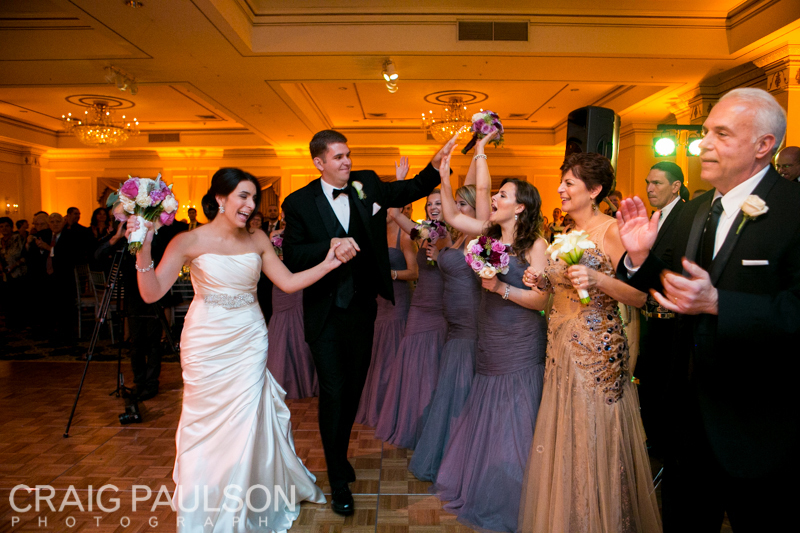 It seems the Pearl River Hilton knows how to throw a party-Sara and Dan’s being the second one this year that had some pretty epic energy! 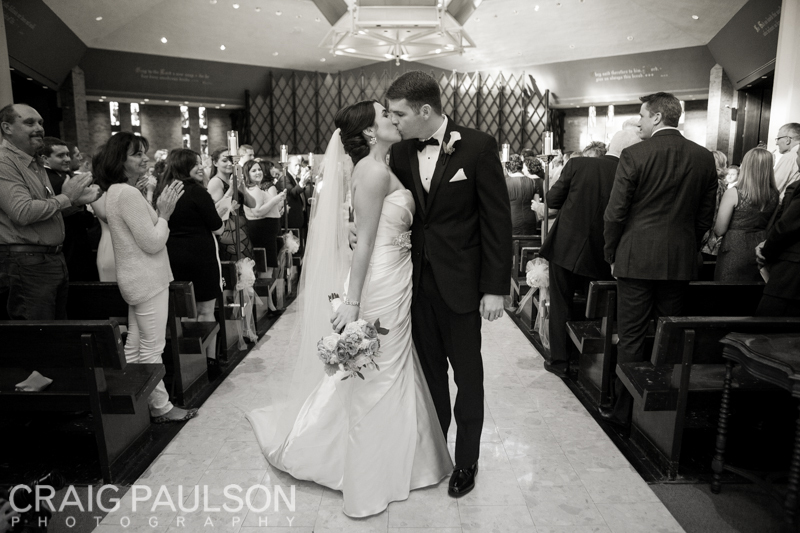 Dan and his gents chose to prep at the Pearl River before heading over to the church, while Sara chose her childhood home to prep with her ladies and family. 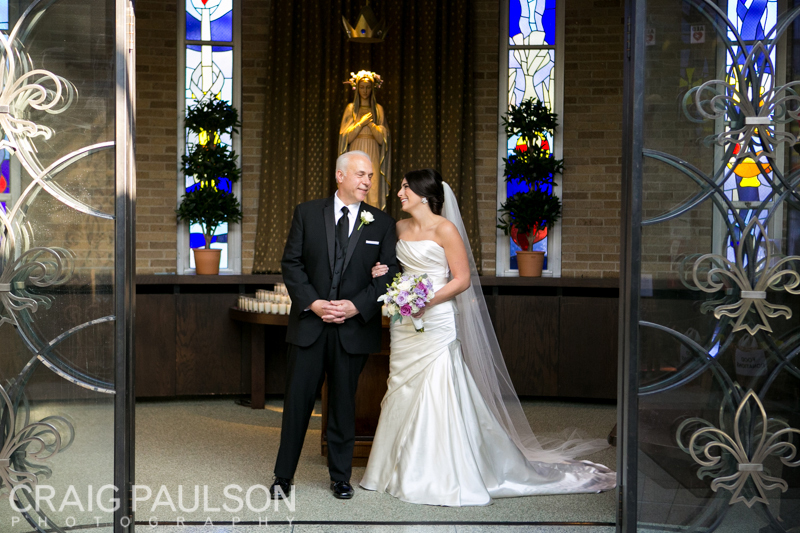 Guests were arriving at the gorgeous St. John the Baptist church in Hillsdale, waiting for a glimpse of Sara coming down the aisle in her La Sposa dress. Dan’s facial expression was so sweet when he greeted her, being walked by her dad. After the ceremony and the two were officially wed, everyone headed back to Pearl River for an all night dance party kept alive by a) every guest’s energy (everyone was on the dance floor the whole night!) and b) Craig Scott Entertainment‘s genius way of involving the guests (think bongos for them to play). 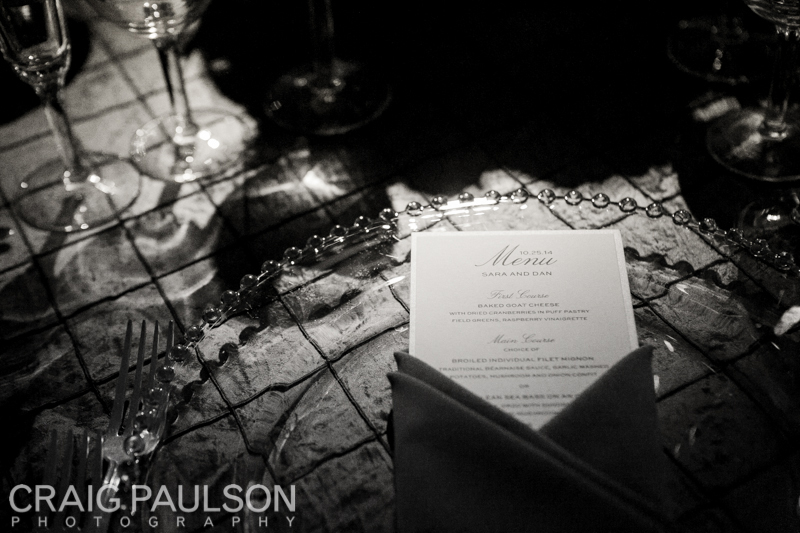 Sara and Dan were surrounded by everyone they loved and enjoyed their evening immensely. 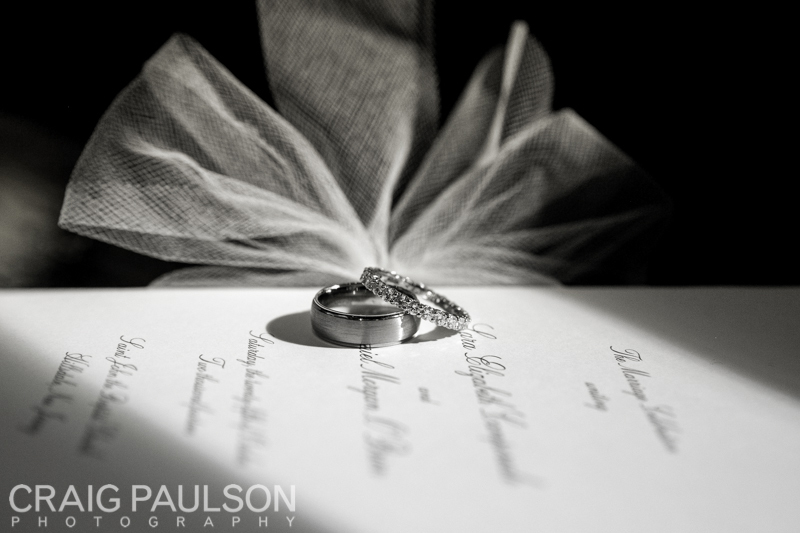 We took some amazing photos of their big day! Flowers by Flower Elegance & planning extraordinaire Lulu Event Design kept the day running smoothly.